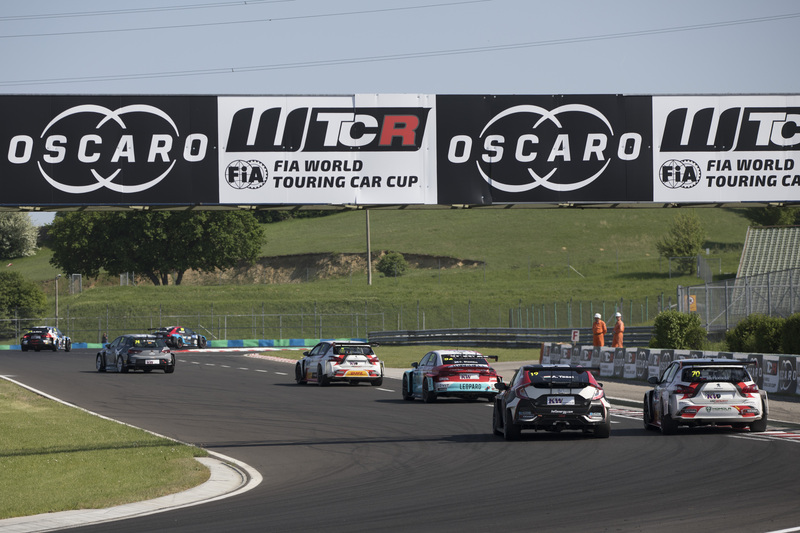 René Münnich’s winning feeling has continued this week with confirmation that his ALL-INKL.COM Münnich Motorsport team will field an all-star line-up in the WTCR – FIA World Touring Car Cup presented by OSCARO in 2019. 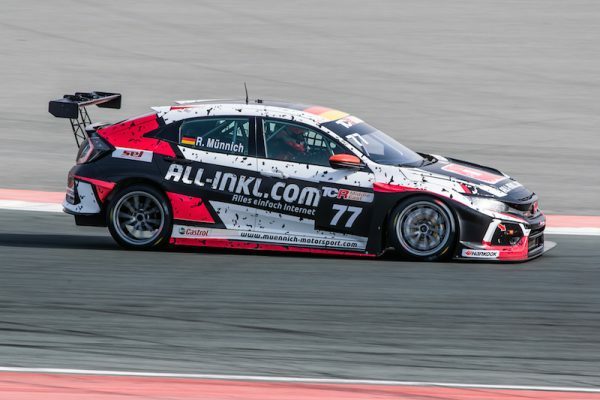 After claiming a TCR Middle East victory double in Dubai last Friday in one of his squad’s Honda Civic Type R TCRs, Münnich reverted to his role as Team Principal today to officially confirm Esteban Guerrieri and Néstor Girolami will race for his Germany-based outfit in WTCR / OSCARO season two. 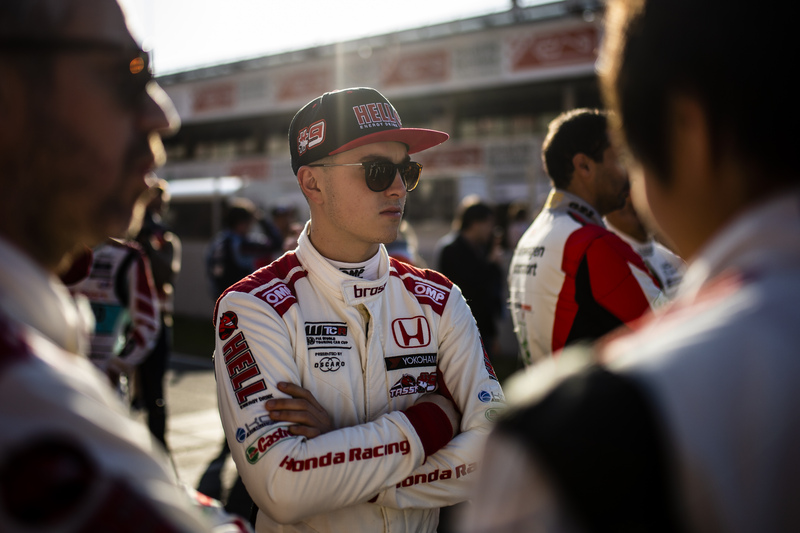 He said: “We are very happy to continue to race the Honda Civic Type R TCR in the 2019 WTCR – FIA World Touring Car Cup. 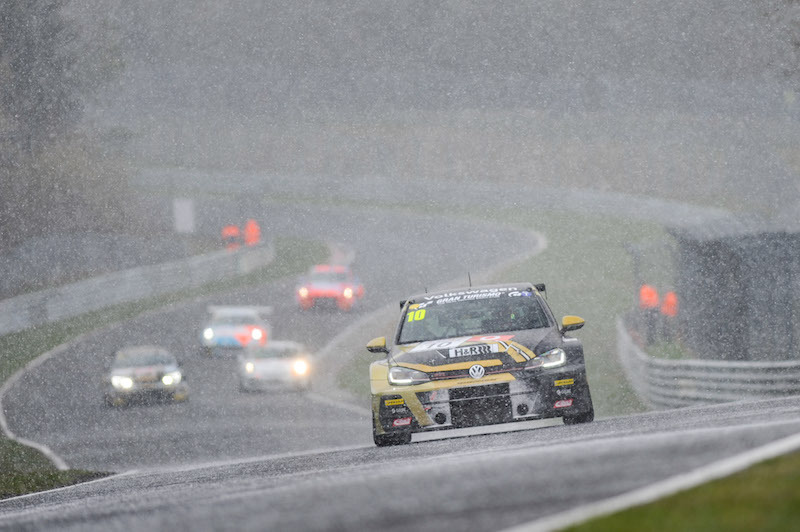 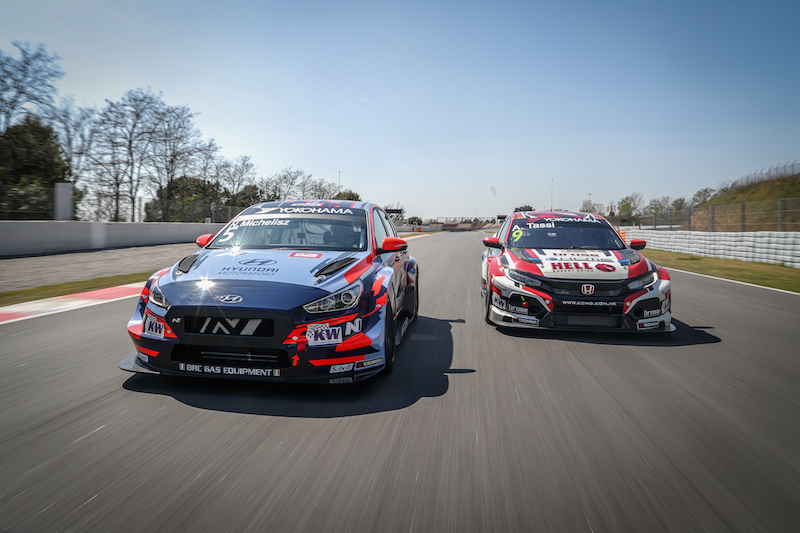 Since entering World Touring Cars in 2013, we have gained in competitiveness year-on-year and in the WTCR in 2018 we achieved our best-ever season in the discipline with four race wins and third place in the Drivers’ and Teams’ championships.